As CEO of the Closers Group, Allan Colman has spent more than two decades helping law firms and professional service firms generate more revenue. He has brought in millions of dollars closing sales and built business development structures that continue to perform. In his business development consultant role, Allan is known for his passion in developing pioneering strategies and for his ability to help clients generate business rapidly. He has spent many years listening to In-house counsel and business executives make decisions. Allan understands their reasoning for selecting outside professionals, and has also worked closely with law firms building client relations and closing sales. Allan holds Masters and Doctorate degrees from New York University. 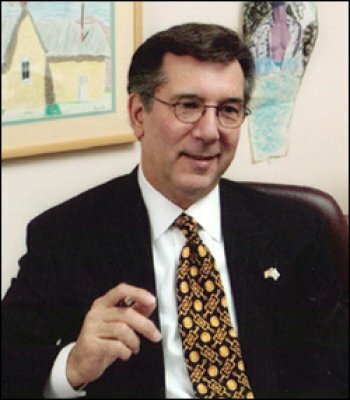 He is a pro bono mediator for the California Court of Appeals and the Los Angeles County Superior Court. His community activities have included Board positions with the Children’s Cancer Research Fund, Los Angeles Council of Boy Scouts of America, Rotary Foundation and California Medical Center Foundation. He was awarded the “Masada Samurai Warrior” in 2004 by Masada Homes honoring his pro-bono work. 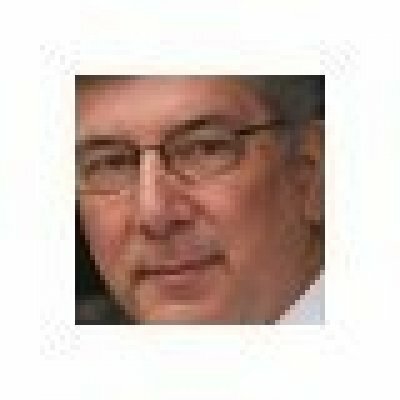 He has served on the Board of Editors for Marketing the Law Firm and has a featured blog, The Red Zone, on the Law Journal Newsletters home page focusing on attorney marketing. Allan has authored, and co-authored, professional articles for a variety of top-tier publications, such as the National Law Journal, Los Angeles Business Journal, Diversity & the Bar, Los Angeles Daily Journal, Strategies, Of Counsel, Bench & Bar of Minnesota, and Law 360, among others. 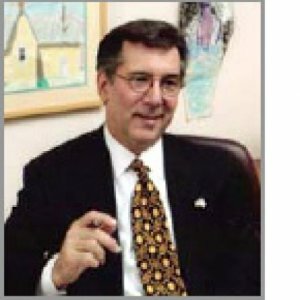 Allan has a rich professional speaking background, having been a featured speaker at numerous company and firm-wide events including Burt Hill (Architects and Engineers), PricewaterhouseCoopers, DuPont, Employers’ Reinsurance Co., General Electric, and Sears, as well as diverse organizations like Mississippi and Rhode Island Bar Associations, American Institute of CPA’s, Federal Defense and Corporate Counsel, Minority Corporate Counsel Association, National Hispanic Bar Association. Our firm’s primary mission is to help lawyers generate new business rapidly – through customized business development training, active prospect identification, target pursuit, client meetings and deal closing. Results begin with getting your law firm and lawyers inside the “red zone.” Getting to the goal line with prospects. Results happen when you cross the goal line. It’s a skill called closing. 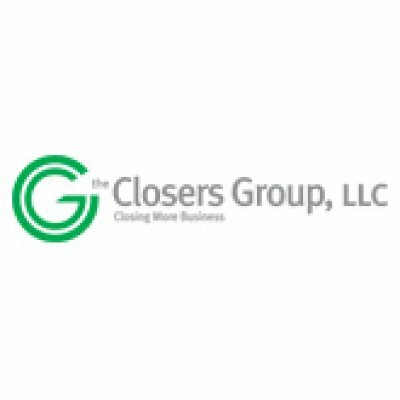 We’re all about helping you become closers and building a firm-wide closing culture. Allan recieved the “Masada Samurai Warrior” award by Masada Homes honoring his pro-bono work. Counseling & Research Associates, dba Masada Homes, a California non-profit corporation, was founded by experienced social service professionals. The mission of Masada Homes is to build a foundation for youth and families by providing quality residential, vocational, mental health and substance abuse services so that they may become healthy, independent, and productive members of their communities. "Allan is a strategy master." Especially in today’s economy, firms can ill afford wasted effort and unfocused dialogue between the marketing professionals and their “clients.” This workshop is designed to present to marketers the Business Development action tools their lawyers need and how they can apply them to move their practice groups, industry teams and firm offices and groups of lawyers into active, successful and measurable revenue generating positions. This program is an overview of the business development action tools lawyers need and how they can apply them to move practice groups, industry teams and firm offices and groups of lawyers. Tracking action and producing measurable results become your focus and enables you to build the confidence of firm management. If you want to know what is really new in the legal profession, look to the concerted efforts of the shrewder firms and their advisors as they identify and develop new business. They are using skill-sets focusing on the fine art of closing. The more sophisticated law firms become in terms of marketing, the more intently do successful firms focus on closing. This presentation offers just a sample of the best practices for Closing Skills. Expand your relationships and build a culture of business development through the business generation and corporate decision making processes. Uncover the secret to combining your individual brand and the firm's brand without compromising your individual brand and unique competitive edge. End with a discussion on customizing a Target, Pursuit, and Tracking Program. In the midst of these difficult economic times, lawyers must learn to market themselves more effectively and to expand their practice areas without exposing themselves to unnecessary risk. We use the top ten list of reasons attorneys do not want to market themselves to dispel the usual concerns about marketing and demonstrate how attorneys can promote themselves while at the same time respecting the limits placed on them by the Rules of Professional Conduct.